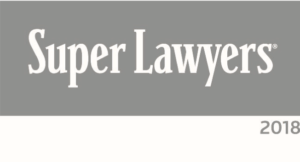 Kreis Enderle is pleased to announce that managing partner Steve Hessen has been included on the list of Michigan Super Lawyers for the sixth consecutive year, and shareholder Jesse Young and associates Elliot Church and Nicholas Spigiel were named to the list of Super Lawyers Rising Stars. 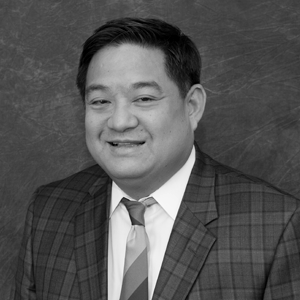 Steve has more than 30 years of experience in commercial litigation, estate planning, and business planning. Jesse represents individuals and businesses involved in serious employment disputes including severance negotiations, discrimination, retaliation, whistleblowing activity, employment contracts, terminations, and compliance. Elliott counsels clients on all types of information technology issues, providing practical advice and adding bottom-line value to IT transactions. Nick has successfully represented clients at all stages of the litigation process through trial, and has achieved several successful results for clients in breach of contract, adverse possession, and Fair Debt Collections Practices Act cases.